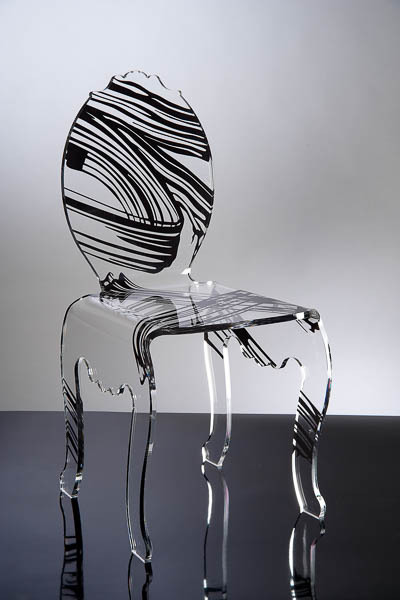 METHACRYLATED CHAIR AVAILABLE IN DIFFERENT FINISHES AND MORE THAN 50 GRAPHS. STATIC CLOTH. NO ABSOLUTELY ALCOHOL, IT SHOULD DAMAGE PERMANENTLY PRODUCT. MASTERLY CRAFTMANSHIP, FINEST MATERIALS AND LASTING DESIGN SHAPE OUR PRODUCTS. ITALIAN MASTER CRAFTSMEN SELECT MATERIALS AND TECHNOLOGY PRECISION ALL PLAY THEIR PART ON ACHIEVING THE PERFECT FORM. THE INTENTIONAL DIFFERENCES BETWEEN OUR PRODUCTS IS THE MAIN CHARACTERISTIC, WHICH PROVES THE HAND-MADE MANUFACTURING PROCEDURE.